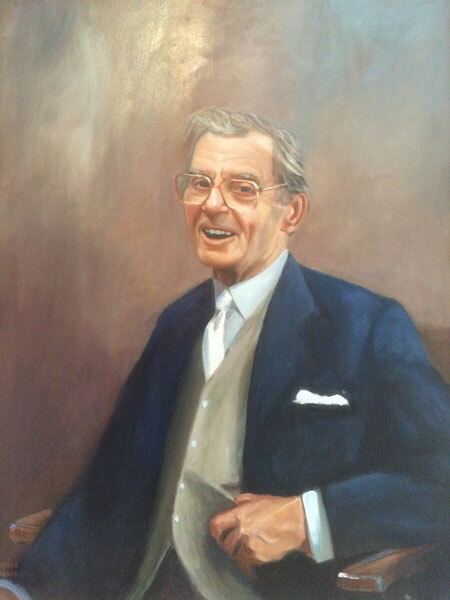 The Wilkes Group was founded in 1946 by Mr Gerald Wilkes. The Second World War had just come to an end and having spent a considerable time in the NAAFI, a career in catering seemed a natural progression. Industry was developing rapidly and the works canteen was an essential part of any growing business. With his keen entrepreneurial spirit and an eye for business opportunity, Mr Wilkes was soon successful in taking over the responsibility of running many of these canteens throughout the West Yorkshire area. 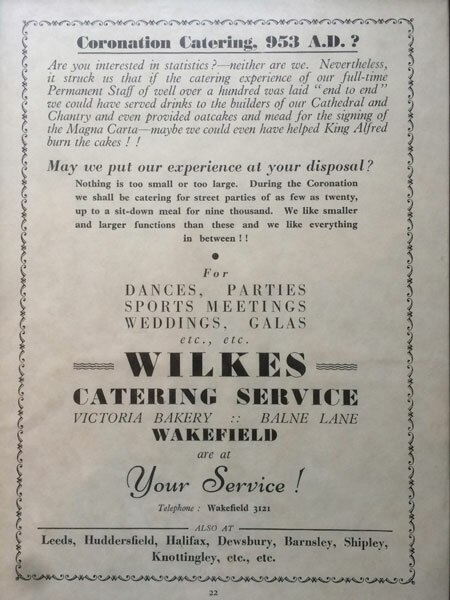 As the number of outlets grew, Wilkes Catering Services, as it was then known, purchased more and more provisions for their many outlets. It was at this stage that Wilkes Catering Supplies Ltd was formed to purchase and distribute groceries to the works canteens. In later years, the range of products supplied by Wilkes Catering Supplies included ingredients used in Automatic Vending Equipment, in addition to the Catering Disposable products already provided. 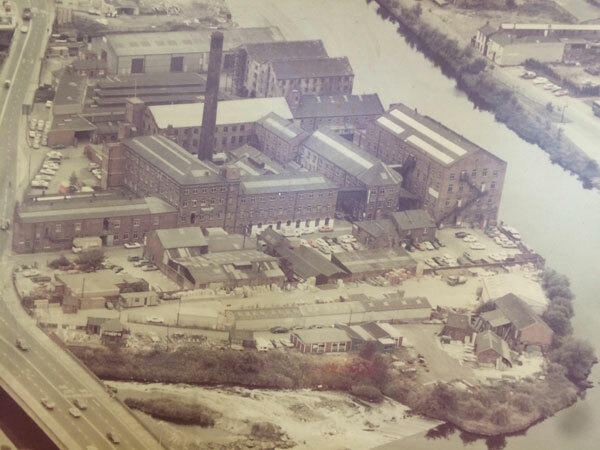 Around this time Mr Gerald Wilkes also joined forces with two brothers, Mr Ronald and Mr Douglas Cann, who owned Canns Bakery – to form Cann & Wilkes Ltd. This became a well-known bakery in Wakefield and supplied many of the growing number of catering outlets, along with the many private shops, which sadly have made their way for today’s giant supermarkets. In 1970, the company moved into the operation of Automatic Vending Machines forming Vending Services Ltd. Initially, the Vending Machines were sited for clients to whom the Catering Services were already being provided. Over the past 46 years, the popularity and range of Vending Machines has continued to increase. Wilkes Vending now offer a full range of hot beverages, cold drinks and confectionery. In 2003 Wilkes Vending entered the water cooler industry and our latest online presence, Wilkes Coffee & Water supplies premium water coolers, water boiler and table top coffee machines to businesses throughout the UK. In 1990, the Group progressed into the cleaning industry and in recent years Wilkes Cleaning has enjoyed substantial growth in all areas of its business. In 2007, as part of our drive for continued expansion and prominence in the region, The Wilkes Group relocated to prestigious new purpose built premises near Junction 40 of the M1 motorway where we remain to this day.